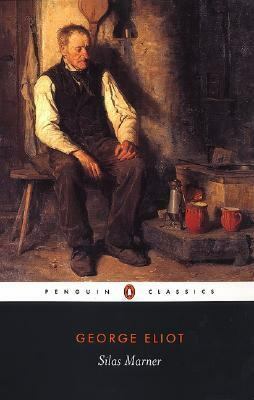 Posted on April 23, 2019 by Joshua M.
Silas Marner is a book by George Eliot about an outcast who finds redemption in a child. The story is simple yet beautiful, showing the depth of human kindness. Silas, the protagonist, grows up in a small, church-centered town. He is a respected, virtuous citizen. However, one day, he is framed by a close friend for embezzlement and is cast out of the town. His trust in humanity bruised, he settles on the outskirts of Raveloe, a rural but prosperous village. Years pass, and the quiet, reclusive weaver makes no effort to assimilate with the villagers. Hoarding gold, he saves up a good amount of money. Suddenly, tragedy strikes. A mysterious thief steals all of Silas’ accumulated earnings. Silas, distraught, mourns the loss of his fortune. One day, a lost child wanders into Silas’ lonely cottage. He takes the child in and raises her as his own. Through her presence, Silas reconnects with humanity and becomes an upstanding member of society once again. All in all, this book is a nice, quick read with a simple but entrancing plot. Hope you enjoy it! Silas Marner by George Eliot is available for checkout from the Mission Viejo Library. Posted on April 19, 2019 by Ava G.
Captain Marvel actually exceeded my expectations. I went into the movie thinking that it would be extremely hyper-feminized in a way where it would actually take away from the movie especially, because of all the controversy surrounded the main actor Brie Larson. However, this movie did represent feminism in a way that was not annoyed and seemingly forced unlike many other movies that have been coming out recently. Which was nice. It showed the empowerment of women but did not push the idea so much that it took away from the movie. The movie was by no means amazing or anything revolutionary or new. But, it was a pretty good average superhero origin story. It had some good actions scenes mixed in with an okay story line. Though nothing was truly that originally or different from any other super hero movie that has come out. There was a pretty cool plot twist which, I am not going to ruin which did make it a little bit more interesting. But, many of the main concepts where just like any other movie, the main character gets in a battle, looses, so then she goes back and finds her roots and all of a sudden she is a lot stronger. It is nothing new. 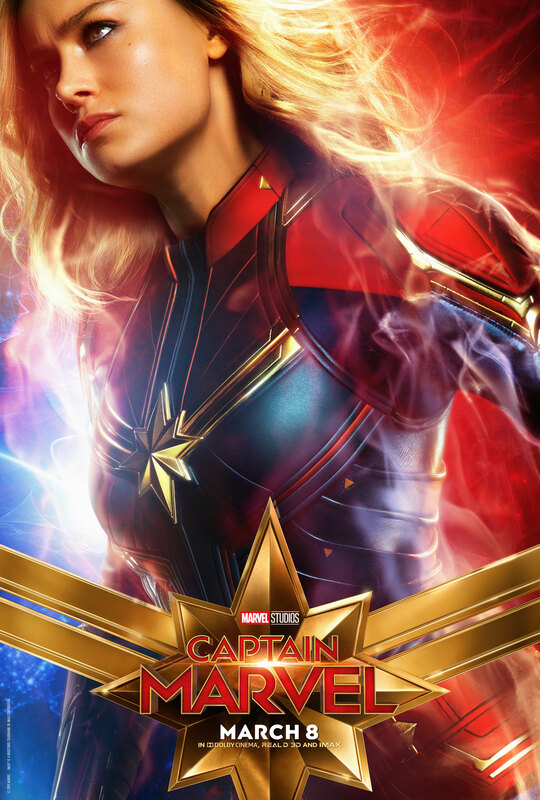 Overall though, the movie was entertaining and it was nice to see a woman taking a lead role in a superhero movie and showing the empowerment of woman and what they can do. It was cool to see that women where being represented in action movies and not just romance movies. The actions scenes where also very well done and the music chosen for the movie was amazing. This movie is a great one to see to just pass some time and have some fun with friends or family. It is enjoyable to watch and is relatively engaging. I would suggest this movie to anyone who just wants have to have a movie night with others. The year is 2044. The Earth is in ruins and people are starving, all because of the energy crisis and human neglect. Humanity’s escape from all that is the incredible virtual reality game called OASIS. It was created by the genius video game creator James Halliday who, when he died, set up a contest to find the Easter egg he’s hidden in the grand OASIS. Whoever finds it will get Halliday’s inheritance, which is an enormous sum of money. This story follows Wade, an introverted, awkward boy who has grown up with the OASIS. His parents died while he was young, so he’s forced to live with his cruel aunt in a precarious tower of trailers. He spends his days finishing up his last year of high school and mostly researching every 80s TV show, comic, movie, and book for clues on how to find Halliday’s egg. When Wade begins to progress in the hunt for the egg and find the first key, he receives a lot of attention and soon becomes targeted by the IOI, another game company who wants to win the contest so they can steal the OASIS and change it. Wade must find the egg before someone else or the IOI can to save himself and possibly the world. I really enjoyed this book! It’s so interesting because of its futuristic, sci-fi genre and many, many references to games, books, TV shows, and movies. 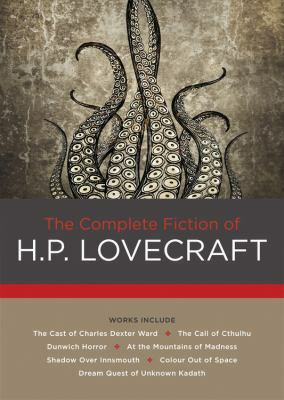 This is a unique, fascinating book that will have you turning its pages rapidly till the end! 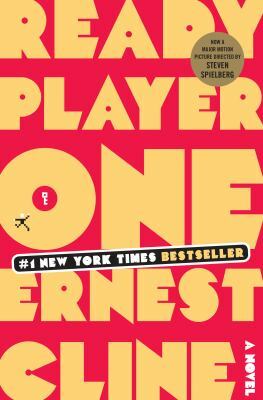 Ready Player One by Ernest Cline is available for checkout from the Mission Viejo Library.